I am helping holistic healers and therapists to rent therapy rooms ad-hoc/per hour or on a semipermanent or permanent basis. As a therapists myself, I know how important it is to have a professional environment where you can perform your practice, with all the facilities you need. Also, you need somewhere familiar where you can feel comfortable, instead of always changing the place, and where you can work with like-minded people. I can help you find a therapy room that suits your needs in central London or find a lovely retreat outside London to hold workshops and courses. 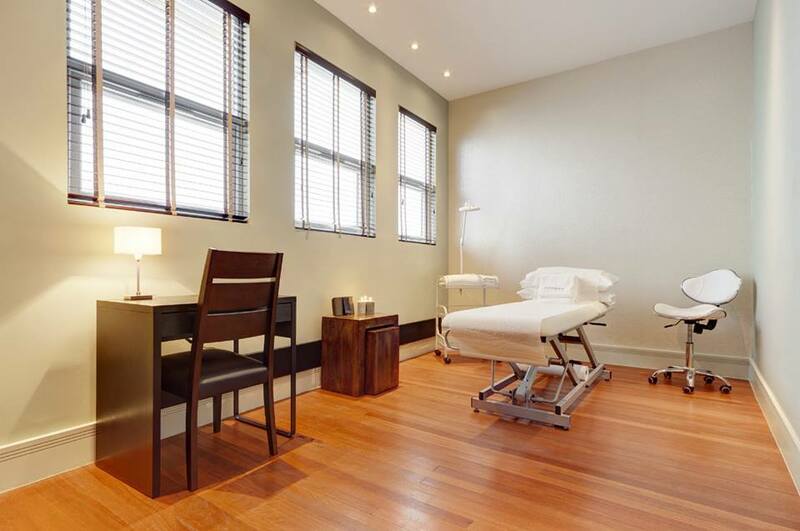 I am in charge of a beautiful clinic in the Marylebone area, called the Charterhouse Clinic, having several therapy rooms for rent with therapy beds, chairs, table, and a psychotherapy room. The only thing we ask for before you can start practicing at the clinic are hard copies of your certificates and of your insurance. We also have a therapy room available in the Wigmore Clinic, which also has a modern gym, runs weight-loss programs and where a variety of physical therapies are held. The clinic is situated near the famous Harley Street area and has a Revital shop next to it which is convenient if you are a nutritionist or you need oils, syrups and organic supplements for your therapy. We offer a very good price for this room, so feel free to contact me for more details. The prices for renting the rooms on a semipermanent or permanent basis are negotiable.